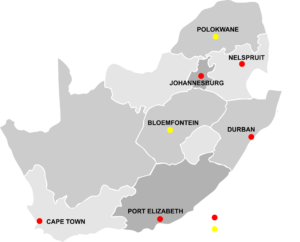 Dieci Southern Africa has a growing network of distributors and accredited Dieci service centres. Sales and technical assistance are available at the locations indicated below. Assistance in remote areas can be arranged. 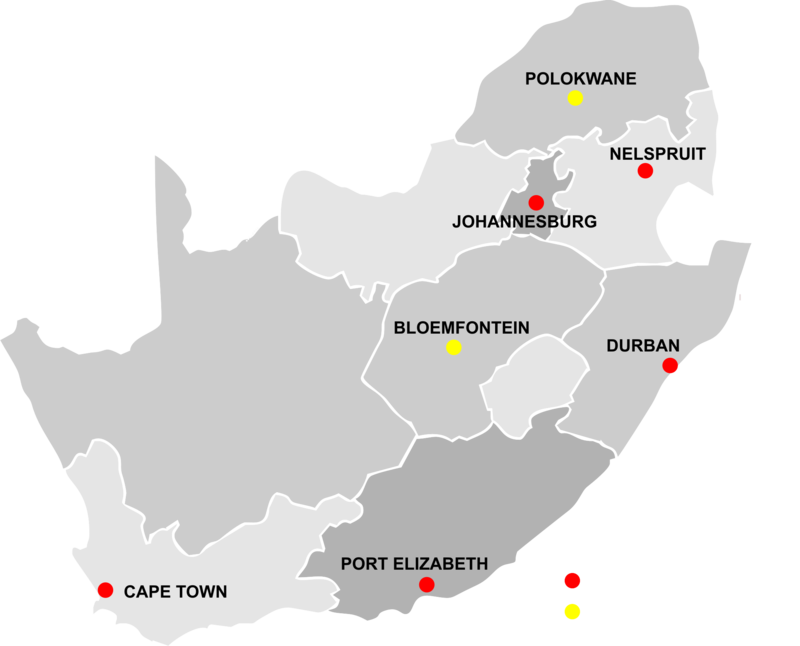 Manhand Dealer: Hydrotech Forklift (Pty ) Ltd.